Following Bradley Cooper’s recent success with A Star Is Born, I thought it would be a good idea to look back at Cooper’s best performances. Of course, he is a household Hollywood name and everyone has a different favourite movie of his, however this is my Top 5 List spanning from comedy to drama. Before we dive in there are some honorable mentions that didn’t make my Top 5. 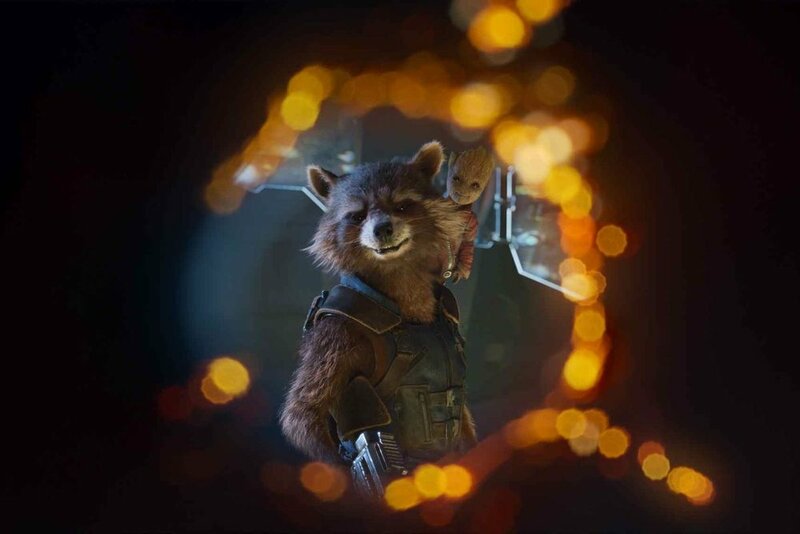 Firstly, Guardians of The Galaxy where Cooper voices Rocket. The movie itself broke convention and has earned a huge following (and two sequels, one of which is still in the pipeline), but Cooper’s voice acting ties the whole experience together. Many people forget Cooper stars in The Marvel Universe, however this role was one of the most fun for the actor. Another nod goes to American Hustle where Cooper plays FBI Agent, Richie DiMaso. With the 70’s look perfected, down to the tight curly hair, Cooper boasts dramatic comedic talent alongside Amy Adams, Jennifer Lawrence and Christian Bale. This role was Cooper’s first as a flashy character; however he steals most scenes with his wit and impeccable timing. And the last honorable mention goes to Silver Linings Playbook. Pat Solitano Junior can’t have been an easy role to play as he suffers from bi-polar disorder and severe anger issues; however Cooper is almost seamless in his portrayal of this troubled character. A brave role for any actor to take on, his performance in Silver Linings Playbook Cooper received his first Academy Award nomination. Phil Wenneck is perhaps Cooper’s best known role. A teacher who despises his job – so much so he steals his class’s fieldtrip money - Phil is the leader of the wolf pack and the guy his friends look to when trouble strikes on his best friend’s Ls Vegas stag do. In The Hangover, Cooper is a breath of fresh air in the staling world of comedy. In my opinion, Hollywood’s comedies before The Hangover were merging into one. The kings of comedy were the likes of Seth Rogan and Will Ferrell, but no one was really making anything worth watching (with the obvious exception of Superbad, one of the best movies ever written). 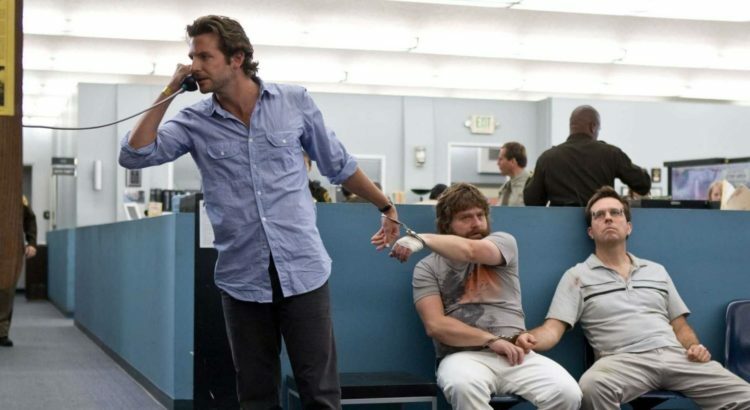 However, The Hangover brought depth to its audience, with a plot that twists and characters that are relatable it is an easy watch guaranteed to make you laugh. The Place Beyond The Pines is one of my favourite movies. Starring Cooper and Ryan Gosling, the movie follows the timeline of two fathers: one a thief and the other a young police man. Following a robbery, cop Avery Cross (Cooper) corners Luke Glanton (Gosling) and is shot in the leg, in retaliation Cross shoots Glanton in the stomach, causing him to fall out a window to his death. Following this Cross gains hero status and after fifteen years runs into trouble with Glanton’s son. Cooper’s portrayal of a young New York policeman in the film is very moving. He proves himself to be a serious actor capable of bringing such an in-depth character to life. The remorse Cross feels for killing Glanton effects the audience in an emotional, real life way. You know the character was doing his job, but he suffers for it throughout the rest of his life. It is Cooper’s ability to connect with the audience that makes this movie so great, his way of delivering a character’s actions has a lasting impression upon those who views his performance, making it one of his best. Of course Limitless made my Top 5. Eddie Morra is a man on a downwards spiral; his life is a constant compilation of rejection and loneliness. That is until he finds NTZ-48, a drug which enhances his mental abilities and causes his brain to recall even the smallest, most irrelevant facts without fault. With the aid of the drug Edie rises to top of the financial world but with a limited supply and horrific withdrawal symptoms, Eddie is unable to maintain balance. A film which is watchable in any mood at any time, Limitless is a modern day classic. Cooper is likeable as Eddie, a character which could have divided audiences based on his decisions in the narrative, and plays both versions of Eddie (the low life and the smart high riser) very well. You will for the character to better himself and empathise when his life starts to fall from under him. My favourite scene in the movie is the montage where Eddie first takes NTZ-48. The camera angles and mixture of slow and fast zoom onto Cooper’s face are realised by Eddie’s voiceover as he explains the effect the pill is having on his senses. He helps his landlord’s wife with her law school paper then returns to his apartment, “Home. But it couldn’t be my home could it? Who would live like this?”. The change in Eddie brought about by NTZ-48 comes to life in Cooper’s eyes and acting style. The success of the movie lead to a television series of the same name. Bradley Cooper was one of the show’s executive producers and starred in small cameo role. Cooper’s most recent hit performance is in A Star Is Born. The remake of the 1937 movie of the same name not only stars Cooper as the main character, Jackson Maine, but it is his directional debut too. Upon viewing the film one can tell Cooper’s heart and soul went into the making of the movie and his portrayal of a troubled rock star. Maine is a complex character battling many demons. Upon discovering young talent Ally (Lady Gaga), Maine falls for her and brings her on tour with him. The narrative follows the pair on her rise to fame and his steady decline down a road littered with drink and drugs. Cooper is faultless as Maine. He manages to weave between the characters alcoholism and his love for Ally seamlessly, immersing the audience into a world where Bradley Cooper doesn’t exist, he IS Jackson Maine. From the opening scene where he plays a live show in front of thousands of fans, to the final scene of him singing at a piano, Cooper is lost in the character. The portrayal of a character battling so many real-life hardships is not an easy feat for any actor, regardless of their experience. It would have been easy to offend people with relatives going through the same motions as Maine, however Cooper presents the character sensitively, obviously having done his research. His performance as Jackson Maine is an acclimation of all the roles Cooper has played his past. I wouldn’t be surprised if his performance in A Star Is Born earns Cooper his fifth Academy Award nomination. 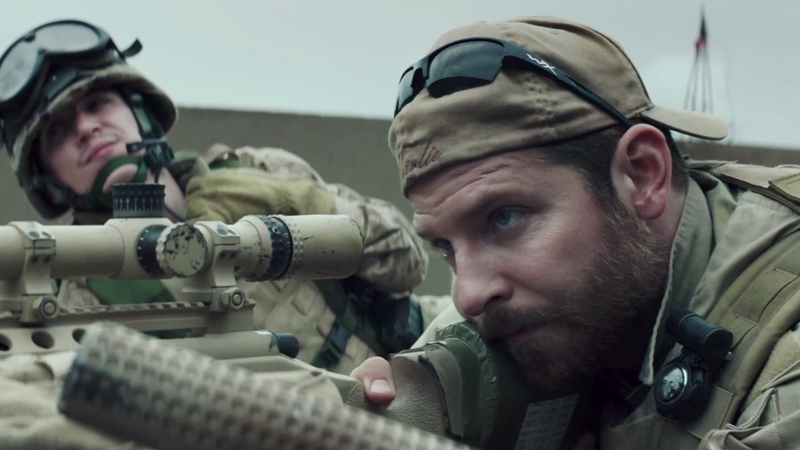 American Sniper is, in my mind, Bradley Cooper’s best performance. Cooper becomes Chris Kyle, a U.S. Navy SEALs sniper, with a wife and a son. Kyle completes four tours of Iraq, the last of which ends with Kyle injured and wanting to return to normal civilian life. The film is a biographical war drama loosely based on the memoir American Sniper: The Autobiography of the Most Lethal Sniper Killer in U.S. Military History by Chris Kyle. Cooper’s performance in American Sniper is truly career defining.  Portraying the life of an American solider is not your typical role as an actor, however Cooper builds himself as Chris Kyle from the second the audience are introduced to his character. One of my favourite moments in the movie is the suspense created when Kyle is unsure whether to shoot a young boy running with a grenade. Cooper sniffs, keeping his eyes and target on the boy as he runs, the camera switches perspectives on the target and returns to Cooper, awaiting his decision as sniper. In these few moments the audience are transported to a world in which they can begin to understand the weight of such a decision on a young father’s shoulders – it is literally a case of life or death, and your team are waiting on you. Nominated for the Academy Award for Best Actor and winning the Critics Choice Award for Best Actor in an Action Movie, Cooper was launched into the limelight following the film’s release. Since, he has become known for playing difficult roles, as previously discussed. His ability to switch between family man and sniper in this film really does cement it as his best performance yet. There should be no argument whether Cooper is an outstanding actor. His brave decision to choose such difficult roles only add to the respect he has gained from Hollywood as an actor. Portraying characters which suffer from mental illnesses, to addiction to those whose jobs become part of their identity, Cooper has not chosen an easy route for his career. However, with his directional debut smashing the box office and being perhaps the most talked about movie of the year, he has set himself up for great things in the future. It will be interesting to see how well rewarded Cooper is by The Academy at the 91st Academy Awards in 2019. In my opinion, he deserves a nomination for Best Actor with A Star Is Born, and also deserves a nod for his role as a director too. Regardless, Cooper is talent to be reckoned with, and I can’t wait to see how he chooses to grace the big screen next. Nov 13 Who is the Black Cat and What Does She Mean to Spider-Man?